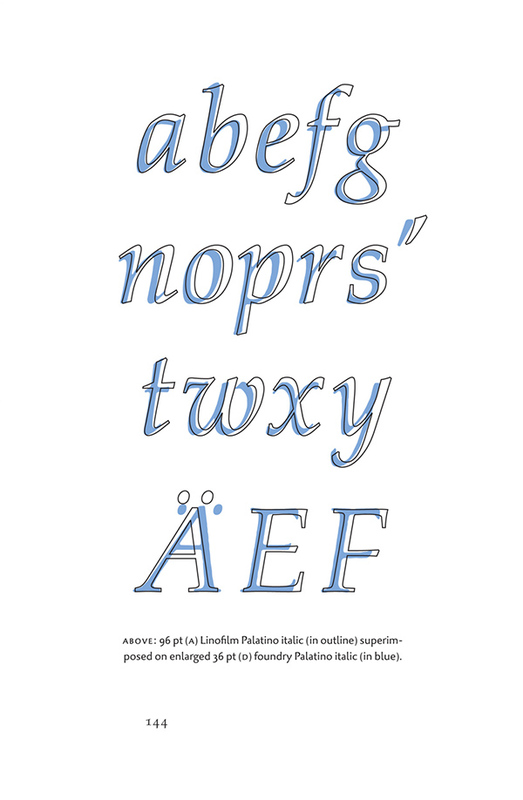 The Book Club of California has announced the release of a definitive account of Hermann Zapf's enduring typeface Palatino, written and designed by Canadian poet, historian, linguist, typographer, and book designer, Robert Bringhurst. Published nearly a year after Zapf's death at age 96, Palatino, The Natural History of a Typeface, explores the evolution of his most ambitious design project; from his original sketches in 1948, to the first trial cutting of Palatino roman at the Stempel Foundry in 1949, and to the last authentic digitally drawn members of the family which Zapf himself carefully supervised just ten years ago. 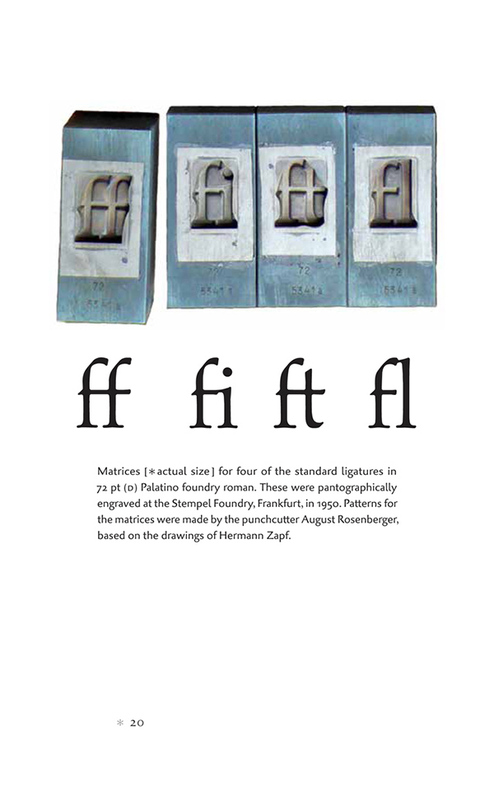 The story of Zapf and his notorious typeface which he originally named Medici, also bridges one of the most transitional periods in all of the history of typography and printing; spanning the age of metal type, photo lettering and then digital. From the collection of the Hessisches Landesmuseum, Abteilung fürScriftguss, Satz und Druckverfahren, Darmstadt. 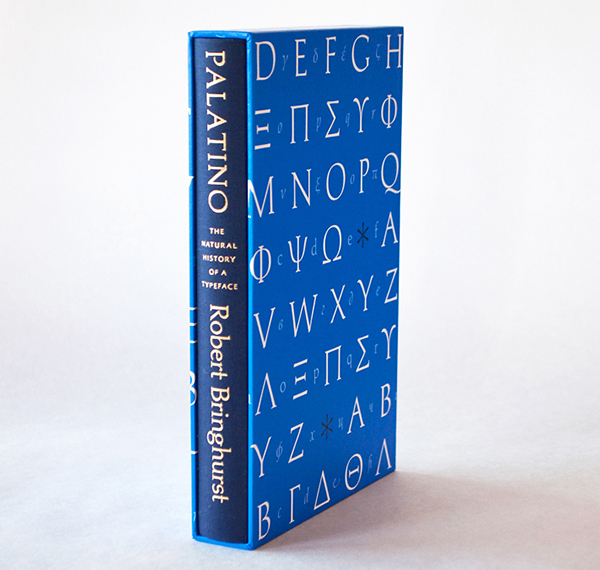 According to the book's prospectus, Bringhurst provides a detailed account of "all members of the Palatino tribe", with it's many controversial offspring from various foundries. 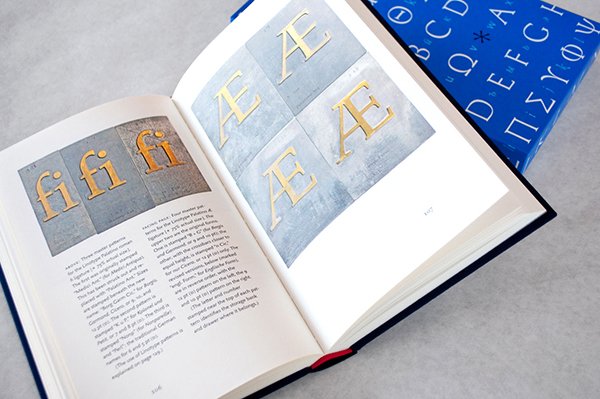 "The book includes new specimens of the foundry type and Linotype faces printed by hand directly from metal, as well as hundreds of color illustrations documenting the artistry and care expended in creating these components of our typographic heritage." 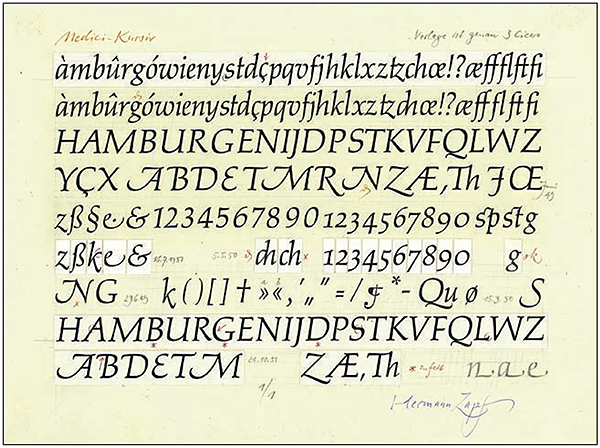 Above: Zapf's original production drawing at 36 pt size, for Medici-Kursive (soon to become Palatino foundry italic), June 1949. Published with permission of Herman Zapf. 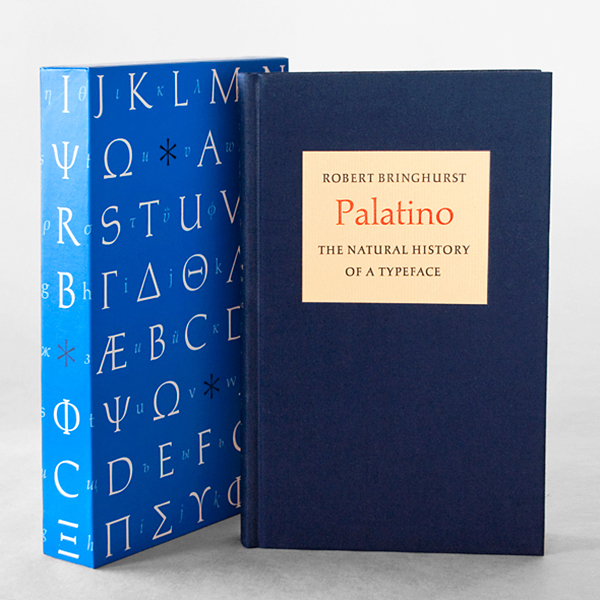 Palatino: The Natural History of a Typeface is 296 pages and bound in full cloth with two-color typographic endpapers and slipcase. 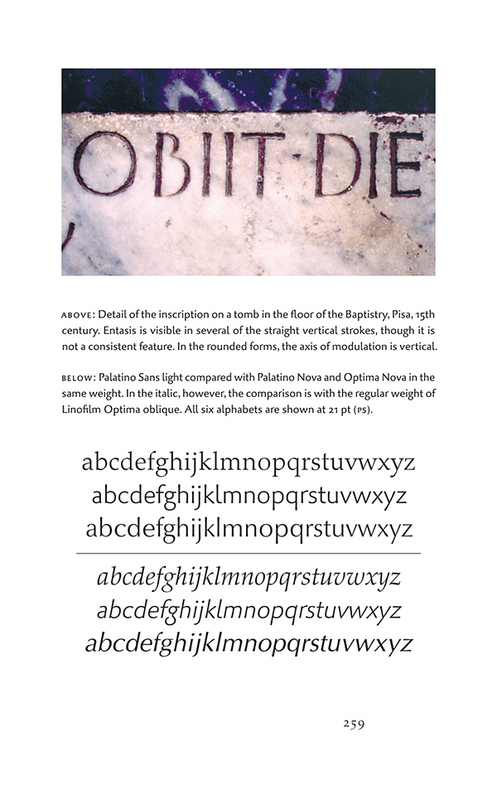 The principle text faces used in the book are Aldus Buchschrift and Palatino Sans. 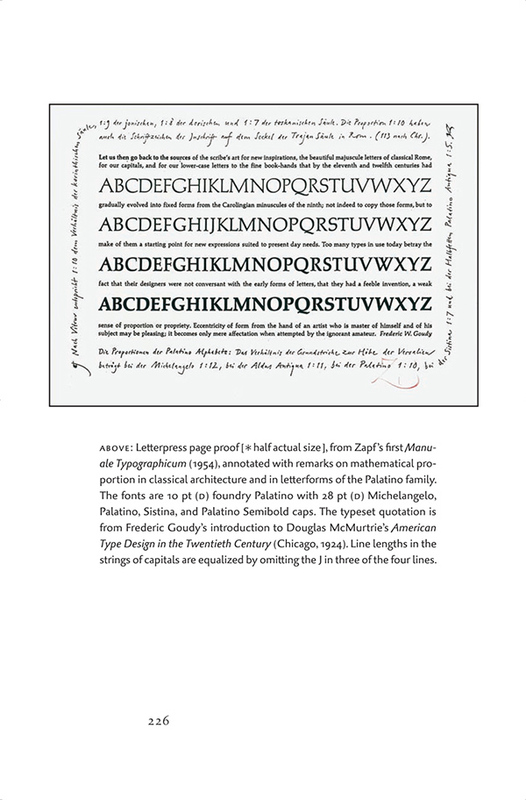 The type in the letterpress pages are Palatino, Michaelangelo, Sistina, and Aldus. The book is printed offset in five colors and includes nearly 200 images of Zapf's ambitious work — some published for the first time. The letterpress portions of the book are printed by Jerry Kelly in two colors. This fine press edition of three hundred copies, are each numbered and signed by the author. Each copy also includes two additional letterpress specimens printed by Richard Seibert — one from polymer plates, the other from handset Heraklit loaned by Norman McKnight. Book Club of California members may pre-order this book before the publication date of May 23rd, 2016. Should copies remain after all pre-publication orders by BCC members have been filled on May 23, any non-member requests will be honored in order of receipt. The non-member price is $195 (plus any sales tax and shipping). To place an order, see this link. 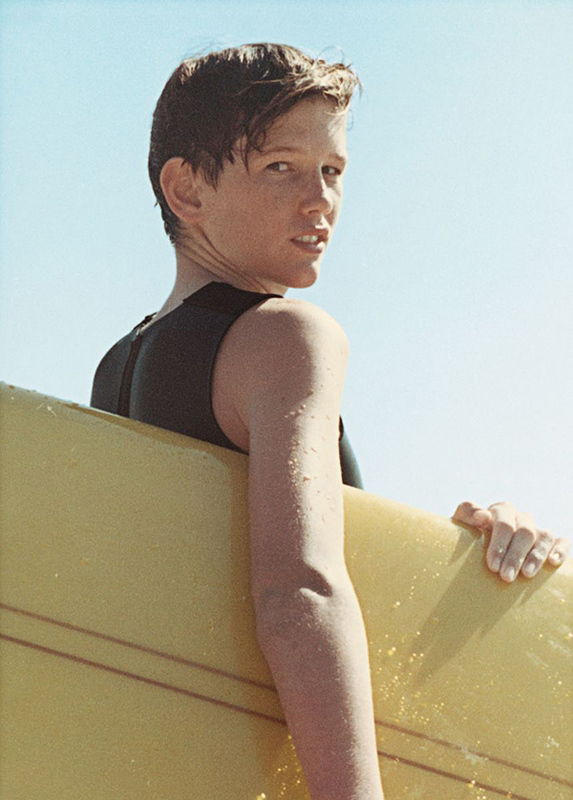 Who would have ever imagined a surfer would win the Pulitzer Prize for a memoir about surfing? Surely no one, unless they have read William Finnegan's latest book, Barbarian Days, A Surfing Life, (Penguin Press), or his career-changing 1992 two-part New Yorker article, Playing Doc's Games, about a daring league of surfers in San Francisco, led by one particularly extreme surfer known as "Doc". That piece is still on many reader's short list as "the best piece of surf writing, ever". Disclaimer here: William (Bill) Finnegan is my first cousin and I have been a true fan throughout his long, distinguished career. As a staff writer at The New Yorker for nearly three decades, he has traveled the world covering political conflicts, racism, neo-nazi gangs, and social injustices with a courageous fly-on-the-wall spirit. He has published four previous books on such gritty topics as apartheid in South Africa, a civil war in Mozambique and troubled teens in America at the intersection of poverty and drugs. As the years went by, he continued his reluctance to come out of the closet and reveal his fierce devotion to surfing—which ironically is what helped pave his less-traveled path into a career of serious journalism. Surfing, has always been considered to be a self-indulgent sport relegated to those who were less concerned with sentence structure than with the formation of waves. And in Bill's mind, surfing is far less a sport than a beautiful addiction. 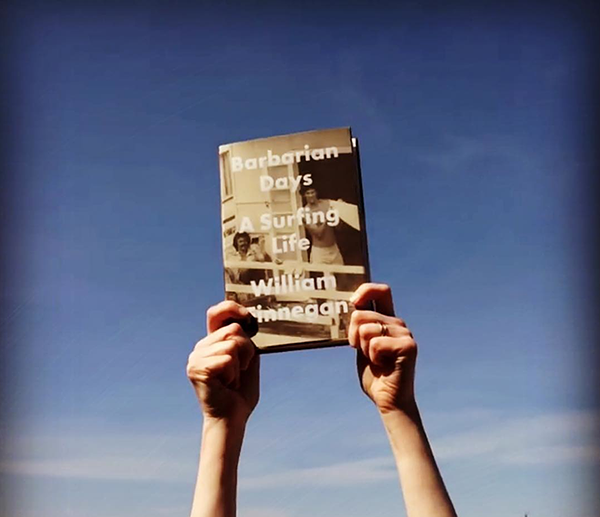 In yesterday's announcement for the 2016 Pulitzer Prize for Biography, the committee announced Barbarian Days was chosen "for a finely crafted memoir of a youthful obsession that has propelled the author through a distinguished writing career". Bill has always navigated his own path, and eventually found himself through his devotion of surfing. His win is a validation for him and all who choose to bravely explore their own passions despite missteps and challenges. I am so proud of him for writing his tales of wave-seeking adventures and I am thrilled he has now been recognized by a peer group of scholars, poets, journalists and critics who fully agree he is also a serious writer of surfing. And you don't have to be a surfer or anywhere near water to enjoy this book! Above: Finnegan surfing Cloudbreak in Fiji in 2005. Photo credit at top goes to Barbarian Days publisher, Penguin Press, via Instagram. 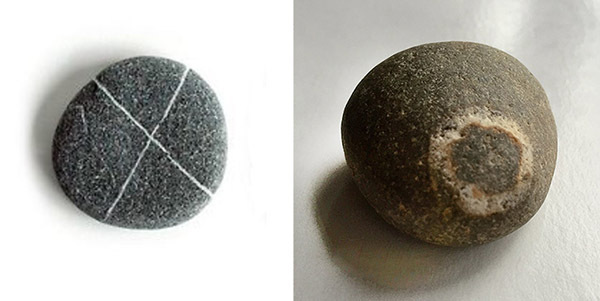 The other two photos are credited to William Finnegan. In this DIY culinary clip narrated by Joe Emminger, artist Julie Paschkis dishes up a delectable hand lettered recipe for a perfectly scrambled egg. One serving guaranteed to please the whole family! Disclaimer : No eggs were harmed in the making of this video. 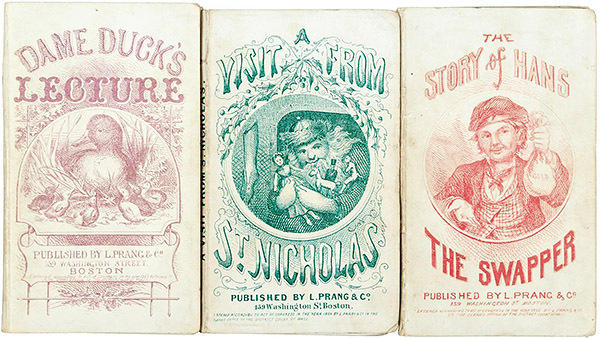 In 1865, Boston-based printer Louis Prang (1824-1909), introduced the Christmas Stocking Library, a boxed set of chapbooks full of holiday merriment for the kiddies. 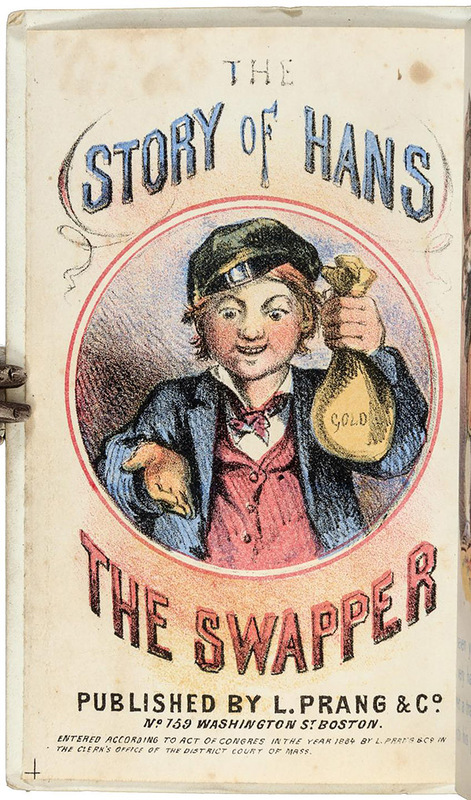 This was published nine years before he introduced the first commercial Christmas card to the American public in 1874. Prang, a German immigrant, learned the art of dyeing, printing, and engraving from his father who was a textile printer of calico fabrics. In 1848 Prang was forced to flee Germany because of his political opposition to the Prussian government. Two years later he arrived in Boston and supported himself by making wood engravings for various publications and eventually partnered with Julius Mayer to form Prang and Mayer, Lithographic Printers. They specialized in the printing of business cards, advertisements, and other job printing, and also gained some success with the printing of a series of colored album cards featuring scenic landscapes, animals and flowers which were sold for $3/dozen inside a patented envelope. Just like this boxed set of Christmas chapbooks, the illustrated album cards were printed in four colors, each drawn on stone and folded into accordion structures. 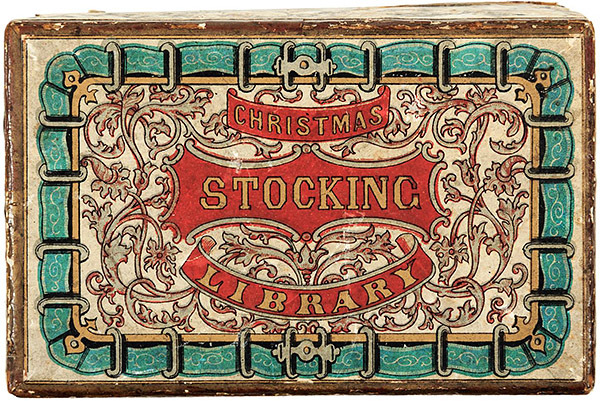 The label appearing on the box of the Christmas Stocking Library was printed five solid colors. 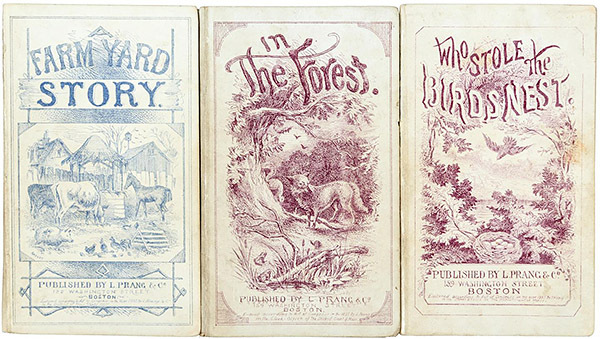 The title page and interior illustrations in each chapbook are early examples of Prang's chromolithography. 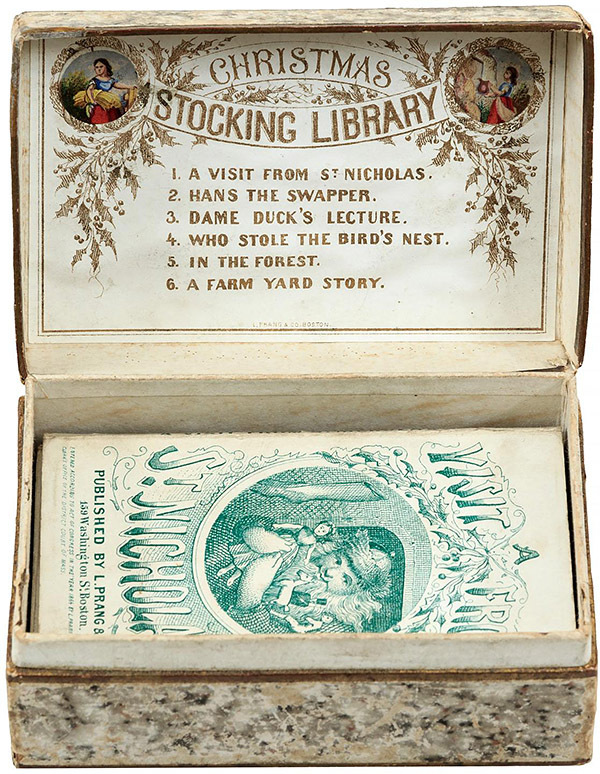 As a side story to this lovely little Christmas Stocking Library; it was sold last February at the PBA Galleries auction for $5500. This very rare boxed set belonged to book collector, Pamela Harer, who I last reported on July 3, 2014 when she attended the opening of her Early 20th Century Soviet Children's Books exhibition held at the University of Washington's Allen Library in Seattle. Unbeknownst to me at the time, Pamela was very ill and died the day before I wrote the post. She lived just long enough to receive a private family tour of her remarkable exhibit on July 1st, and quietly died at home on the following day. This exhibit was a dream Pamela had envisioned for many years. It was also her remaining wish that this rare collection of Soviet children's books was to permanently reside at the UW Library. Although much of her research was sadly eclipsed by her illness, Pamela Harer's collection of early 20th century Soviet children's literature remains intact and we can all benefit from her generous gift. 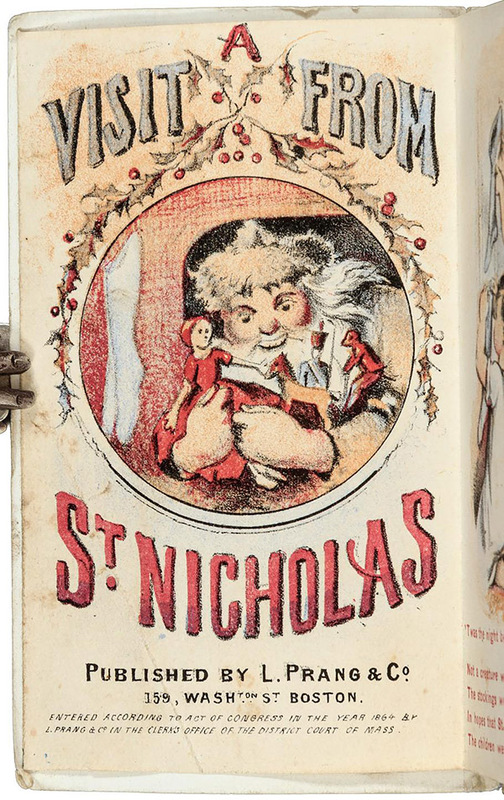 At this time her collection has not been entirely digitized, however an earlier endowment of her rare 18th - 20th century children's literature can be seen here. Happily, the gift of books is everlasting. Happy holidays all! Say it Loud ! ! ! ! ! ! ! ! ! ! !